For full details and pricing for our 3 & 6 week HCG Diet programs, please contact us on 0405 505 498, send us an email via our contact form or simply complete our on-line Evaluation Form for a consultant to contact you. If you want to get started on your fat loss NOW, but won't have funds till later, we also offer Pay-by-Instalment plans from PayRight and OxiPay. PayRight offer terms from 2 months up to 2 years. 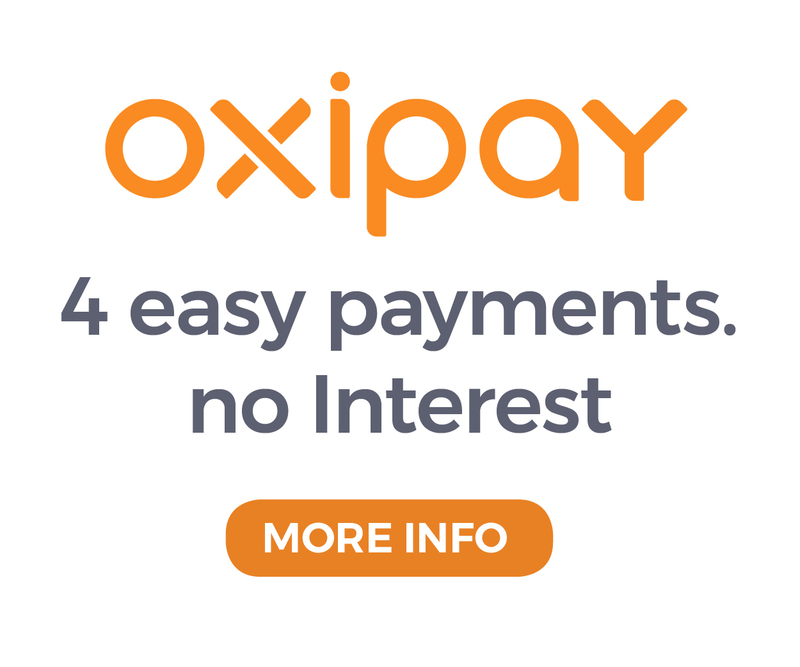 OxiPay is by direct debit to a credit card of 4 equal fortnightly instalments. For more information, see details below. Zero interest … Interested? Enjoy Now. Pay Later. Pay over time with zero interest. Purchase NOW with PayRight's safe, simple and convenient payment plans. Eligibility criteria is simple and application is quick and easy. Do you work a minimum of 30hrs per week. Once you have completed your application form, simply scan and email to PayRight Customer Service at: admin@payright.com.au and they will get you on the way to fast approval! Sign up is fast and free! To create an account simply log-on to OxiPay website to sign-up is in 60 seconds. Choose between 8 Weekly or 4 Fortnightly payments. Log-in for easy view of payments, purchase history, and total owed. Application is completed on-line and all the information you need can be found on the OxiPay website - including OxiPay Frequently Asked Questions - however if you wish to speak to an operator, OxiPay's friendly Customer Support Team can be reached on 1800 895 791.